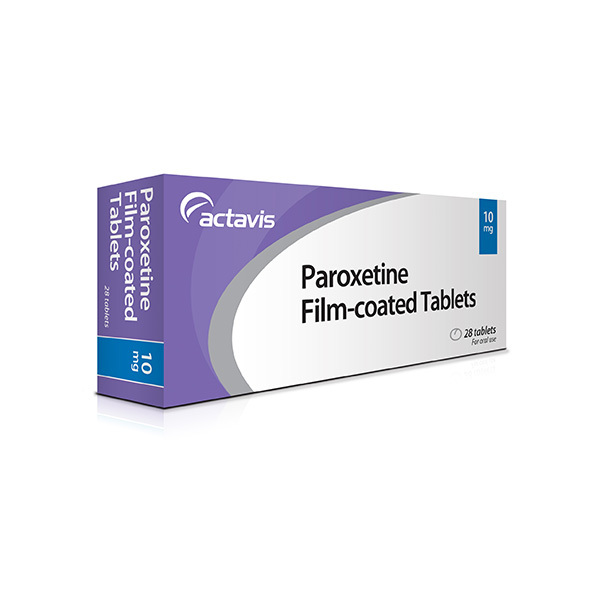 Paroxetine is an antidepressant used for treating mood problems. 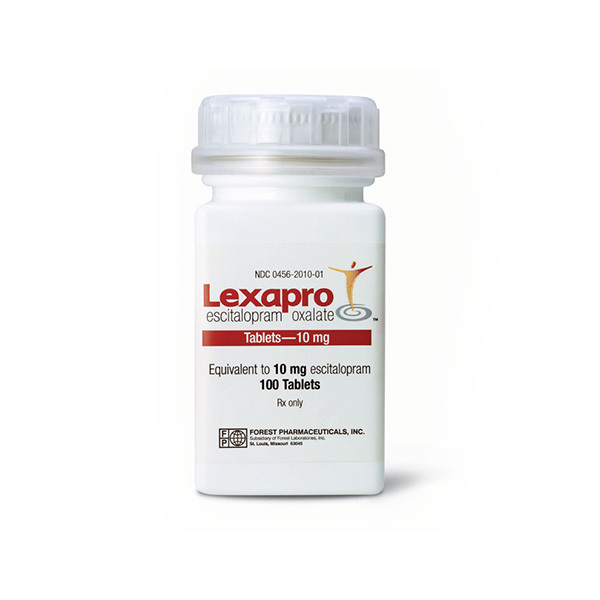 It is exceptionally effective in the treatment of depression, obsessive-compulsive disorder, anxiety disorders, post-traumatic stress disorder (PTSD), and premenstrual dysphoric disorder (PMDD). Paroxetine is categorized into a group of antidepressant medications called SSRIs that affect the levels of certain chemicals in the brain. It is these chemicals that affect mood in a person. Paroxetine may be used with or without food. Do not stop using the medication suddenly unless your doctor advises you to do so. How & where do I store Paroxetine? 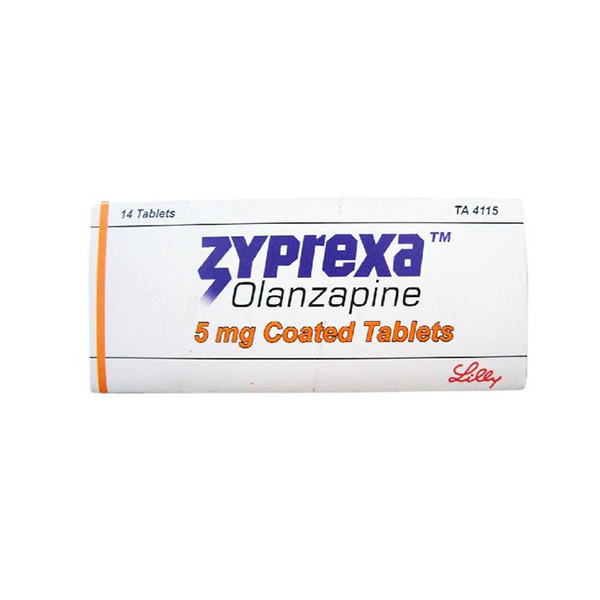 Paroxetine is known to cause drowsiness or dizziness. Your vision may be blurred and your judgement affected if you consume alcohol with this medication. So, avoid using alcohol while using Paroxetine. Paroxetine can trigger suicidal thoughts or actions especially in young adults, children and teenagers. The chances of this occuring are higher in people suffering from bipolar disorder. So patients taking Paroxetine must be monitored closely. Even the slight change in their mood or behavior like depressed mood; anxious, restless, or irritable behavior; panic attacks must reported to the doctor. Paroxetine can cause a potentially fatal syndrome called Serotonin syndrome. The risk is greater if you take Paroxetine with certain other medicines (e.g., "triptans," MAOIs). 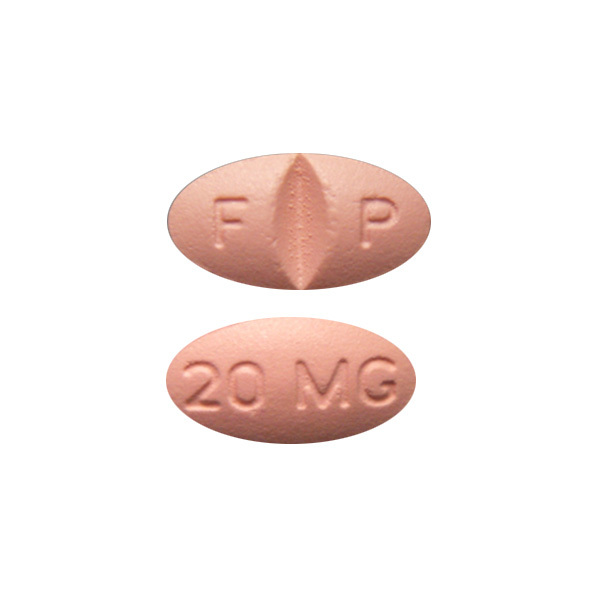 Paroxetine is categorized under FDA category D.